Fortnite Week 10 is here and Epic Games has released the full list of Fortnite Week 10 challenges. Most of the challenges are pretty simple. One of them is literally "building structures" – it's not easier. But some players struggle with the challenge of "Visiting a Viking Ship, a Camel and a Crushed Fighter Bus". You have trouble living? We have you covered. 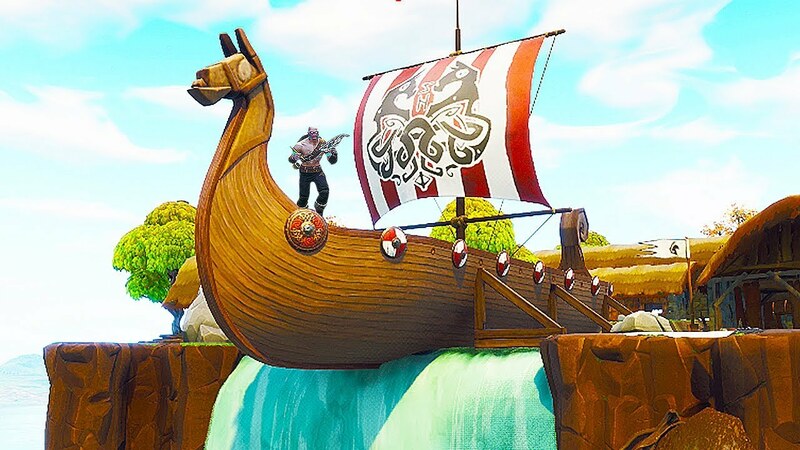 You may as well start with the Viking ship as there is a good chance you already know where it is. It's really catchy, after all. If you've never been here before, head to Snobby Shores and look at the top of the waterfall. You will find the camel south of Paradise Palms. All around the sand, you should meet him. Sweet, you are now two-thirds of the way. 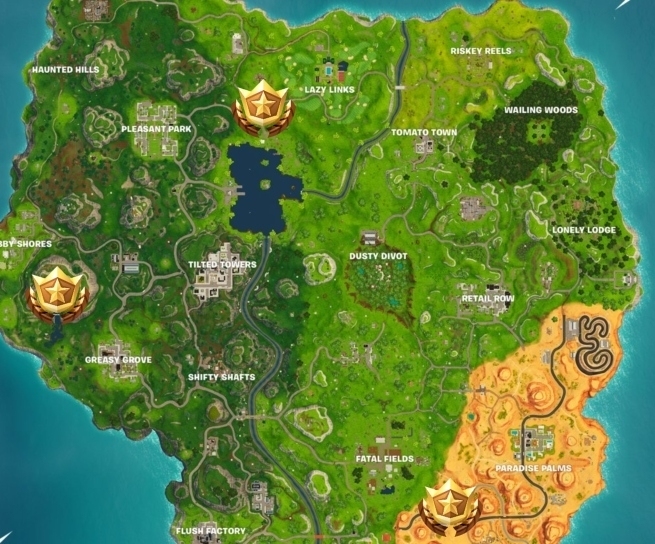 For the ultimate goal, you will need to visit a point on the map north of Leaky Lake and west of Lazy Links. In the middle of an open field, there is a bus dropped into a divot. Do not miss out on all the other great new things that happen at Fortnite during the realization of Fortnite Week 10 Challenges. Try the new tournament or LTM and make sure you take one of the new shotguns. Follow all our news Fortnite.